Pashley Manor Ticehurst, East Sussex. 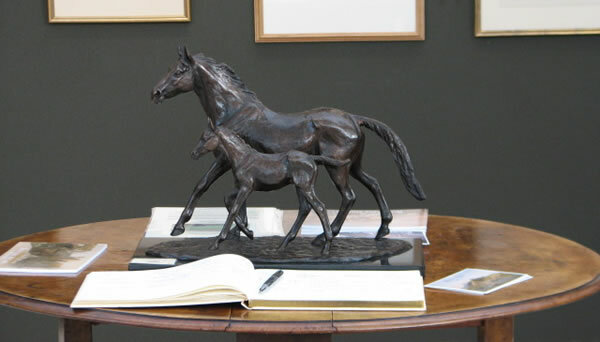 Sculpture show: 25th May-1st June and selected works from 30th March-28th September. Wing Gallery Wadhurst, East Sussex.